The Parks & Recreation Department strives to enhance our community's quality of life by providing parks and open spaces, recreational and cultural opportunities, and promoting community pride and spirit. The department oversees a wide variety of leisure-time activities for all age groups, including park and related facilities along with hosting various special events. 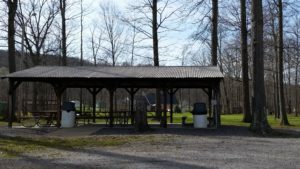 Oak Grove Park encompasses over 25 acres of park lands and contains ballfields and two pavilions available for rent or use during open hours.